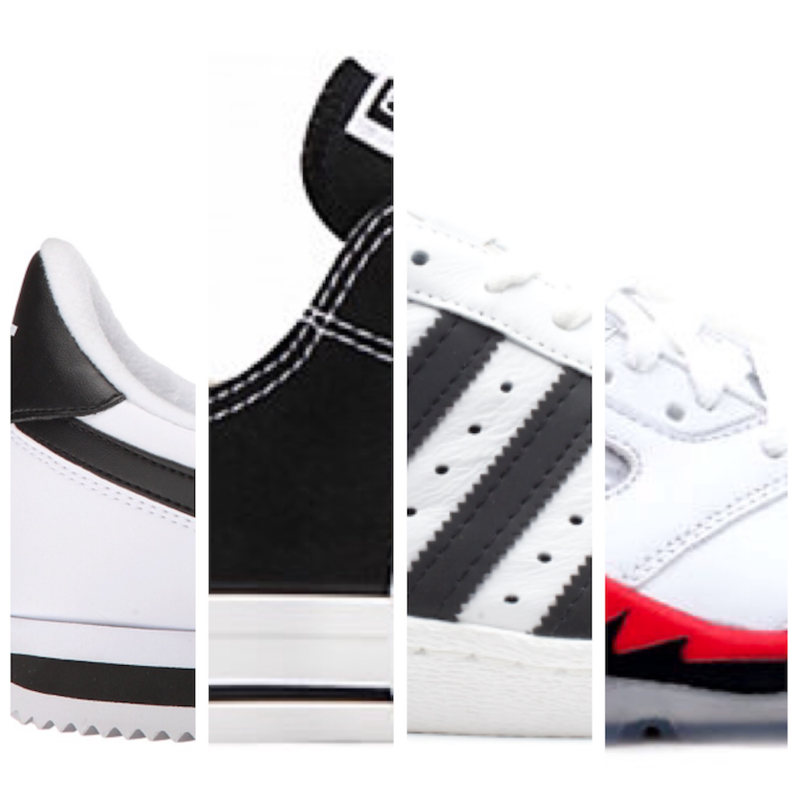 There was once a time when your favorite sneaker brand was hesitant to align itself amongst hip-hop culture because of marriage to urban culture. With hard lyrics that told stories of a life foreign to most corporate execs, any semblance of identifying and relating to that culture was seen as risky business. Fast forward to today and some of the biggest signings in footwear aren’t the names in athletics, but those within the music industry. We put together our top 10 sneakers that were helped made famous by the rappers who wore them, or even spit a bar or two about them. We tried to steer clear of rappers who’ve been signed to deals, but there was no avoiding that with our top two because of their overall impact on both hip-hop and sneaker culture. Feel free to comment and let us know if you agree, disagree, or if we missed anyone you felt is deserving of a spot.